This week’s National Assessment of Educational Progress (NAEP) scores prove it. When it comes to education, there is one reliable truth out there. It’s not news; any educational historian worth his or her mortarboard could tell you about it. But first, the news: NAEP, the “Nation’s Report Card,” shows stagnant or declining scores in math and reading. A bummer, after fifteen years of emphasis on jacked-up standards and high-stakes testing in public schools. Up, up, up, … and down. But anyone who knows the first thing about educational history knows it’s simple. There is one reliable constant in American education. We can see it in bombshell cases such as Brown v. Board of Education (1954). Reformers hoped that ending legal racial segregation in schools could go a long way toward healing racism in this country. Sixty-plus years later, those assumptions seem painfully naïve. Schools are still segregated by race; cities even more so. We can see it all the way back in the roots of urban school systems. Two hundred years ago, school reformer Joseph Lancaster promised a new method of organizing schools that would solve America’s poverty problem. Hundreds of low-income students could be educated with a cheap and simple monitorial system. How schools can save society, 1815. Guess what? It didn’t work. 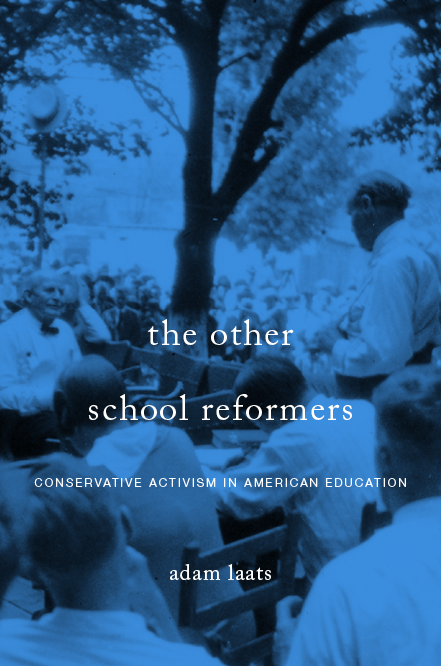 As long as there have been public school systems in this country, there have been eager reformers who have offered one idea or another as a silver bullet. Each reform, we’ve heard, will be the ticket to healing America’s schools and society. We’ve been told for hundreds of years that America’s schools will FINALLY fulfill their promise to end poverty, fix the economy, and etc. etc. It’s just not that simple. Today’s round of high-stakes testing made elaborate promises. No Child, we heard, would be Left Behind. Schools, we heard, could now finally fix social inequalities and heal society’s injustices. What we have instead is another reminder of the one thing we can count on in schooling, the one reliable truth about education. Here it is: Schools can’t fix society. Schools ARE society. Posted in In the News, What is school?